In the latest edition of our Sponsor Atlas: Selling to the Pharma Giants series, we’re heading to Leverkusen, Germany to take a look at Bayer. As one of the oldest pharmaceutical and biotech companies, Bayer has grown into a worldwide leader in the industry. With this global presence, it leaves individuals and companies looking to sell to Bayer with the burden of understanding exactly how and where decisions are being made within the organization. This article aims to provide a better understanding of Bayer’s current standing and directive. In order to do so, we outline the business overview, outsourcing history, distribution of global drug development sites, decision making, and strategies for innovation. Bayer employed 99,820 people internationally at the end of 2017 . This number is spread across their multiple business units, including: pharmaceuticals, consumer health, crop science, and animal health. Consumer health focuses on and markets mainly non-prescription OTC products in the areas of analgesics, allergy, cold, digestive health, flu, foot care, nutrition, sinus, and sun protection. The Animal Health unit develops and markets products for prevention and treatment of diseases in companion and farm animals. Crop Science markets products in seeds, crop protection, and non-agricultural pest control, and is comprised of sub-units for Crop Protection and Environmental Science . These products include: fungicides, herbicides, insecticides, seed Growth, seeds, pest control, and vector control. The Crop Science unit is also Bayer’s second largest R&D expenditure at 25.9%, totalling €1.17 billion in 2017. With the $63 billion acquisition of Missouri agricultural titan, Monsanto, Bayer has cemented themselves as a global agricultural leader , despite the divestment of a large portion of the unit to BASF for €5.9 billion. On the pharmaceutical side, since 2002, their focus had been almost exclusively on branded innovator products, rather than generics. Their therapeutic areas of specialty are hematology, ophthalmology, cardiology, oncology, and women’s health; while their current directive mandates a focus on the latter 3 specialities . In 2018, Bayer’s R&D expenditures is targeted to be around €4.1 billion, €0.4 billion lower than in 2017 . They currently have 10 new molecular entities in development  and 258 active clinical trials. A table summarizing Bayer’s main pharmaceutical products can be found below. Bayer has an extensive outsourcing history, especially in recent years as they look to take a more innovative approach in the industry. This has resulted in them partnering with specialized contract research organizations (CROs), contract manufacturing organizations (CMOs), and other partners. The most recent noteworthy partnership with a CRO was with PRA Health Sciences, which was selected as Bayer’s preferred partner for in-house clinical development in 2014 . Bayer runs roughly 50% of its clinical studies in-house and this partnership is expected to help consolidate and simplify resource spending for clinical trials. In addition to this partnership, Bayer also entered into partnership with CRS (Clinical Research Services) for early phase clinical trials (Phase I to early Phase II) in 2013 . They have also collaborated with TFS (Trial Form Support) for contract research services with regards to running clinical studies . For clinical data management services, Bayer has also partnered with Clinical Ink  and Oracle  in previous years. Bayer also has a history of entering into manufacturing contracts with CMOs. For example, in 2014, they entered into a 15-year agreement with Cardinal Health for the manufacturing of one of their leading oncology drugs, Xofigo™ . Bayer also owns their own CMO brand, which operates as a subsidiary of Bayer Health Care, under the name of Bayer Pharmaceutical Manufacturing. 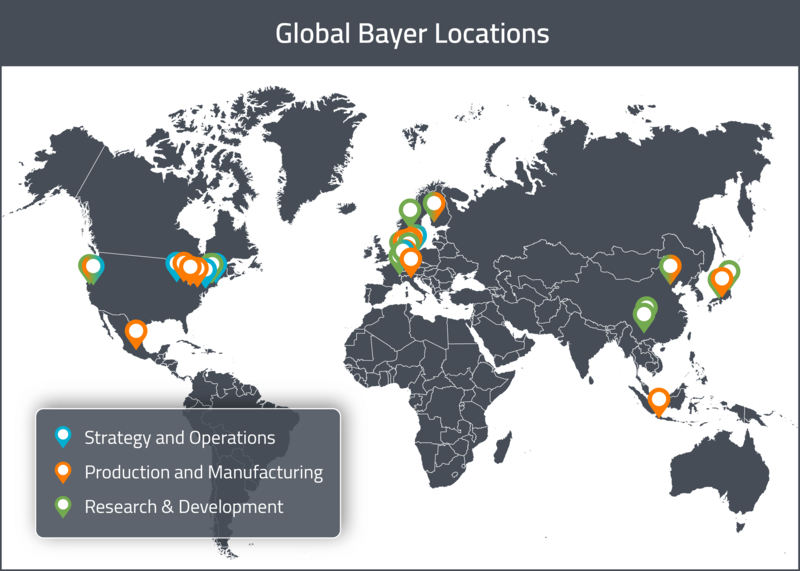 Bayer employs global teams dedicated to the oversight and management of their contract manufacturing and research partnerships. This implies a serious commitment to working with CROs and CMOs moving forward. The individuals and locations responsible for contract manufacturing decisions will be expanded upon in the Decision Making section below. Do you have a Zymewire account? Click here to view all of Bayer’s global activity! 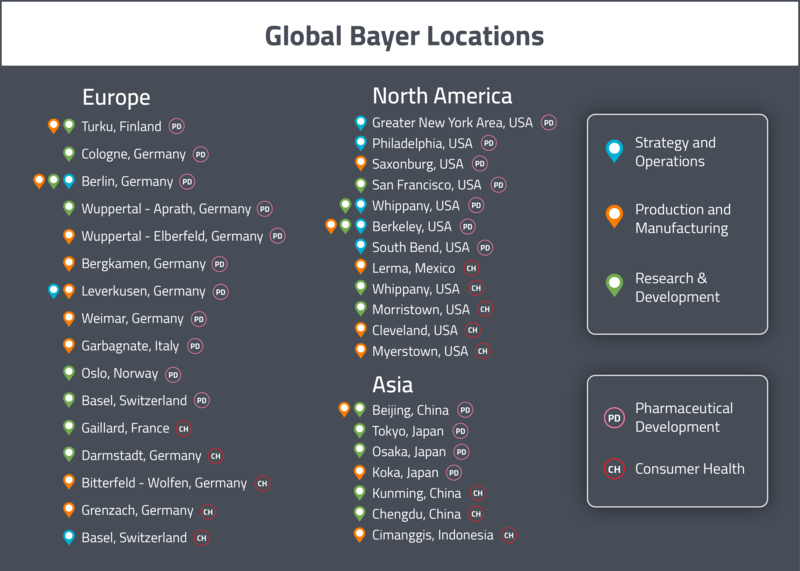 Bayer has multiple pharmaceutical development sites in each of the three major global markets (United States, Europe and Asia). Their pharmaceutical development efforts in North America are based in San Francisco (California), Whippany (New Jersey) and Berkeley (California) . In Europe, Bayer’s main pharmaceutical development sites are located in Berlin (Germany), Cologne (Germany), Turku (Finland), Oslo (Norway) and Basel (Switzerland) . Their Asian development sites are based in Tokyo (Japan), Osaka (Japan) and Beijing (China) . Bayer also has separate consumer health development sites in each global market. In North America, it’s consumer health development sites are in Morristown (New Jersey) and Whippany (New Jersey) . In Europe, they are located in Darmstadt (Germany) and Gaillard (France) . In Asia, they have one site in Chengdu (China) . For a visual representation of these global sites, see the map below. Decision making has been classified into three sections: clinical outsourcing, manufacturing and logistics. This is to facilitate outreach efforts by different types of companies looking to sell to or partner with Bayer. The general trend encompassing all types of decision making at Bayer is that the vast majority of European decisions seem to be made out of either Germany or Switzerland, whereas in the States there does not appear to be a singular focal point. European clinical outsourcing is based largely out of Germany—Berlin in particular, with the Head of Strategic Sourcing for Clinical operating there. Wuppertal is another site of interest for outsourcing as the Bioanalytical Outsourcing Manager is based there. Another point of interest for outsourcing decisions is Basel, Switzerland. Basel houses the Head of Clinical Operations, who manages a global team of 20 individuals responsible for project planning, delivery of pre-clinical and clinical work, and strategic direction. In North America, clinical outsourcing decisions are based primarily out of the Greater New York City area, with some decisions being made out of Philadelphia and Whippany, New Jersey. This is marked by the Regional Head for Pharmaceutical Outsourcing operating out of New York. Titles to look out for would include Strategic Services Outsourcing, and Strategic Alliance Manager (who is responsible for global CRO partnerships). Global Outsourcing Manager is another key title to keep in mind when looking for individuals to reach out to about clinical outsourcing. The vast majority of European manufacturing decisions are made out of Leverkusen, Germany and Basel, Switzerland. The Head of Corporate Technology is based out of Leverkusen as well as senior management such as the Senior External Manufacturing Manager of Solids, who is responsible for coordination of projects at CMOs working with Bayer. In Basel, keep an eye out for titles such as Global Sourcing Manager, External Manufacturing Operations Lead or anyone that has Contract Manufacturing in their title. It might be helpful to know that Bayer refers to teams working on the manufacturing side of their business under the umbrella of term of “MSAT”, which stands for Manufacturing Science and Technology. North American manufacturing decisions are spread out, with some decisions based out of Pennsylvania, as evidenced by the presence of the Senior Manufacturing/Operations Manager. The Sourcing Manager for Contract Manufacturing is based in Whippany, New Jersey and they are responsible for the development of general service and manufacturing agreements. Meanwhile, the Director of Global Manufacturing is based out of Berkeley, California—they are responsible for all aspects of commercial biological substance manufacturing, within Bayer’s own pharmaceutical manufacturing network as well as CMOs. 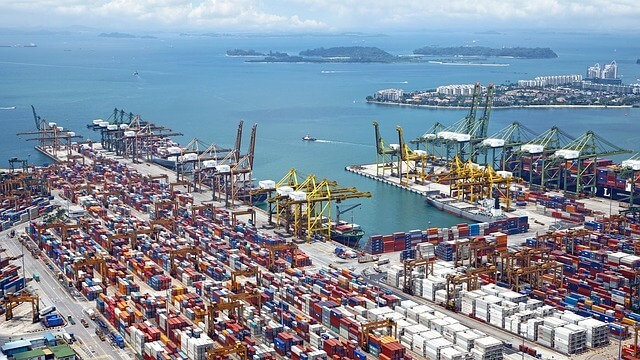 Logistics decisions for both Europe and North America seem to be a little more straightforward than clinical outsourcing and manufacturing. In Europe, decisions are based out of Leverkusen, Germany and the titles you should look out for are Supply Chain Manager and Global Procurement Manager. In North America, logistics decisions seem to be based primarily out of the Indiana area, particularly out of South Bend, which is where the VP of Distribution and Logistics is based out of. Similar to Europe, keep and eye out with Supply Chain Manager or Procurement Manager in their title. As part of Bayer’s commitment to maintaining its position as a leader in industry, their corporate strategy has shifted focus towards innovation and away from generics. This can be seen by their increased involvement in discovery projects, sponsorship opportunities, and partnerships with innovative biotech firms. In Boston (USA), their new “innovation space” called LifeHub, aims to reinforce an open innovation network. In the United States and Germany, they offer CoLaborator™ incubator spaces for startup life science companies. These spaces offer laboratory and office infrastructure in the direct vicinity of Bayer’s own research facilities and promote collaborations and mentorships with Bayer’s own experts. Similarly, Leaps by Bayer offers joint-venture opportunities for European firms evaluating ground-breaking biological and technological innovations in various fields, including optogenetics and artificial intelligence. Bayer has a corporate mandate to increase focus on the areas in which they have identified a substantial need for innovation. Specifically, they have made a commitment to increase innovation efforts centered on cardiovascular disease, oncology and women’s health. In keeping with this commitment, Bayer launched grant opportunities in women’s health and cardiovascular disease in 2017. 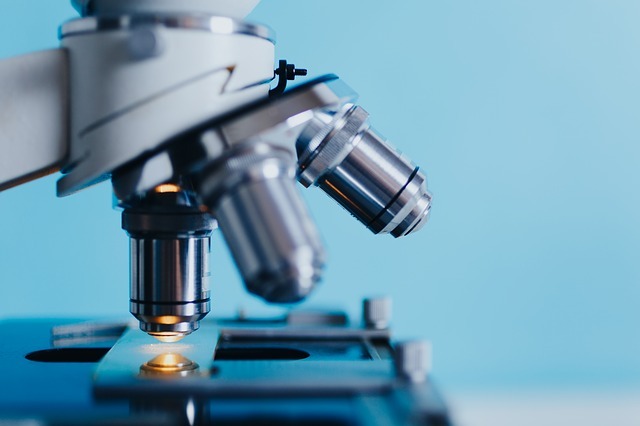 In partnership with the Society for Reproductive Investigation (SRI), they launched the SRI-BAYER Discovery and Innovation Grants Program for developing new treatment options for high-need medical issues in women. Bayer also partnered with the American Heart Association to launch the AHA-Bayer Discovery Target Grants Program for advancing scientific understanding and addressing unmet medical needs in cardiovascular disease. In order to increase their innovation efforts in the oncology area, Bayer has partnered with Loxo Oncology. This is a firm based in Stamford, Connecticut that is dedicated to developing specialized treatments for patients with genomically-defined cancers. 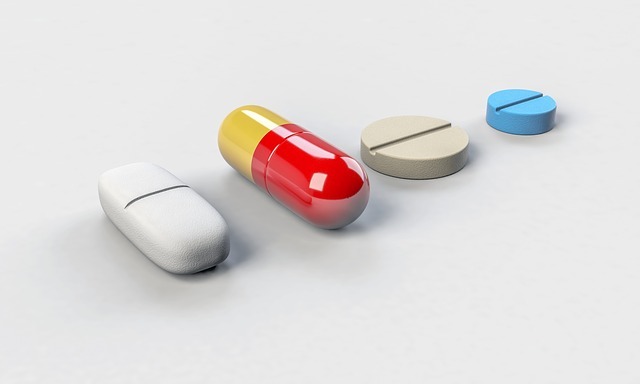 If you would like a simple solution for keeping an eye on drug sponsor companies, like Bayer, without relying on a database and generic lists of leads each week, we at Zymewire are here to help. Reach out today, and stay tuned for the next instalment of Sponsor Atlas: Selling to the Pharma Giants. If you enjoy these articles, please feel free to give them a share through the social links below!